Adam Fisler has created a plethora of models in sketchup. 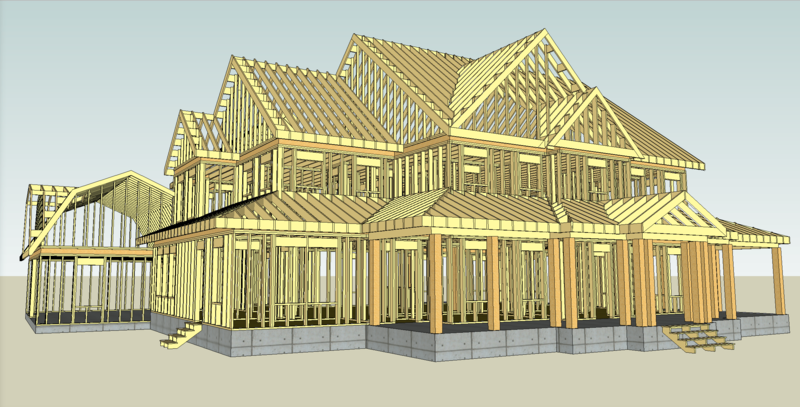 This model showing the framework of a home is one of his more popular models, and was even featured on the front page of the 3D warehouse. Though everything is not exact in the model, it still serves as a good representation of how a house is built. The model is available for download in Sketchup’s 3D warehouse. Simply search “Adfis” on the 3D Warehouse homepage. 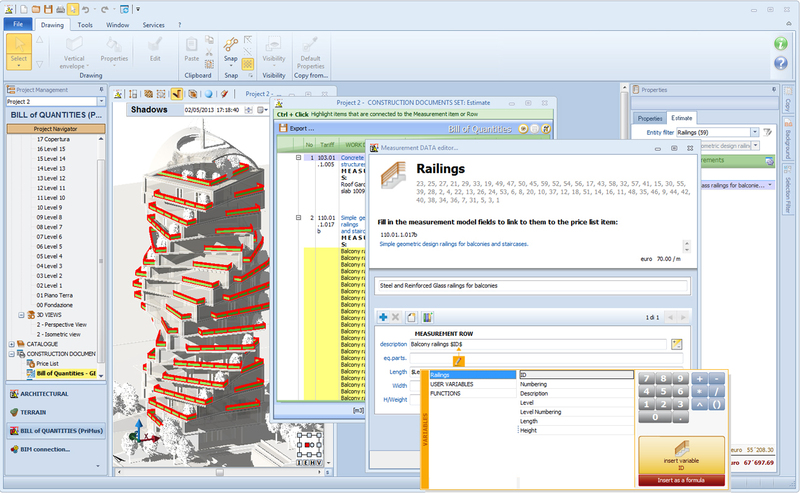 Highly professional Architectural BIM design and Bills of Quantities software to use for free? Free UPP is here. A new way to distribute professional software for the Engineering and Architectural industries. SAN RAFAEL, Calif. Autodesk, Inc., a leader in 3D design, engineering and entertainment software, announced the availability of the AutoCAD WS mobile application on the Android platform. 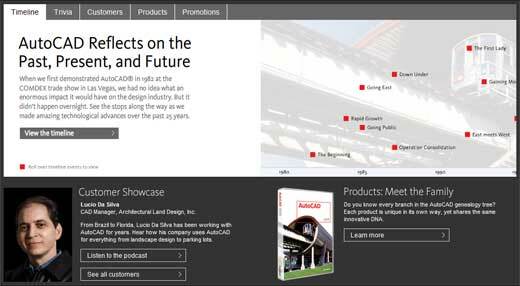 A free* web and mobile application, AutoCAD WS uses cloud computing technology to enable Autodesk software users to view, edit and share their designs through web browsers and mobile devices. As announced by Autodesk last month, AutoCAD WS now supports viewing, editing and sharing of 2D Autodesk Inventor DWG files. Inventor users who publish their models to DWG files can now upload them to AutoCAD WS to easily share assembly drawings and schematics diagrams for production, presentation or review. Usability updates to the mobile app include support for DWG layouts, a new copy/paste tool and improved markup capabilities. The new updates also include multi-language support, with the addition of eight new languages – Japanese, Chinese, Korean, Spanish, Portuguese, French, German and Italian. étapes, a paris based graphic design magazine and publishing house, just released their first Interactive book for the ipad and they wanted to share that with you. More texts from them after the break. Meet Rusty Gesner. In 1983, Rusty placed one of the first orders for AutoCAD® software. But his AutoCAD firsts were just getting started, as he quickly became one of the first resellers, started one of the first user groups, and even authored one of the first books on AutoCAD. As AutoCAD celebrates 25 years of user innovation, we’re taking a moment to acknowledge the users like Rusty, who have helped engineer the AutoCAD success story. Find AutoCAD at Amazon.com and Save!